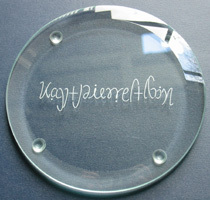 Ambigrams are lettering (usually a word or words) drawn in such a way that it can be interpreted in more than one way. 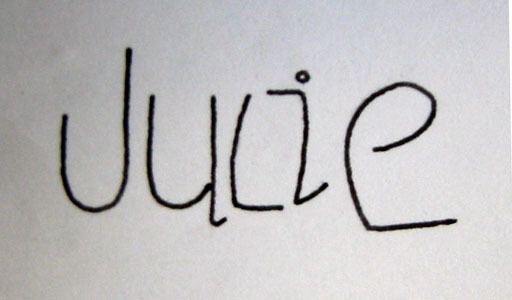 The type I do most often are drawn so that they read the same if turned upside down, though reflections and other symmetries can also be done. (July 2009) For The Clockwork Quartet. 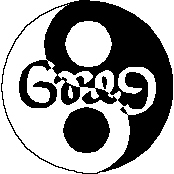 The cogs have teeth in the ratio 3:2, which means that the small cogs rotate 270° when the big cogs rotate 180°, at which point the ambigram will read on the last three cogs rather than the first. 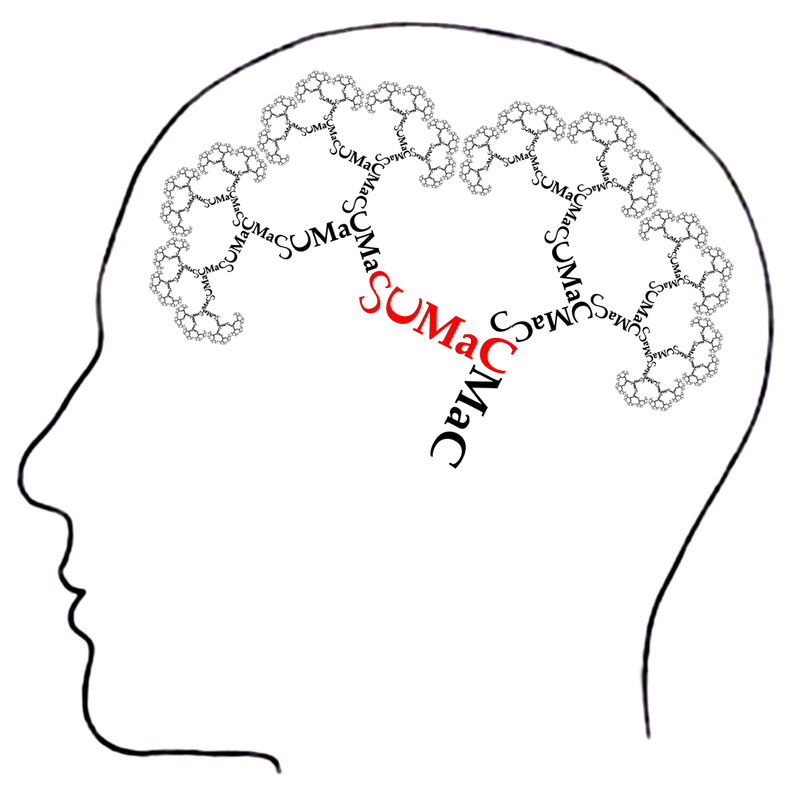 The pattern could be extended indefinitely in either direction, or curved around into a big circle of cogs. (Sept 2007) My new math email address. At some point I'll get unlucky and not have a good solution for the "@". 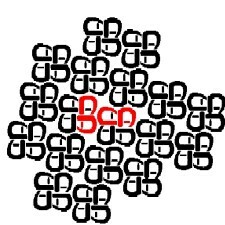 (July 2007) The favicon for my website. Favicons are 16x16 pixel images, which severely restricts the kinds of image one can use. (July 2004) Fractal. 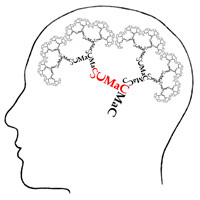 For the Stanford University Mathematics Camp, and looks sortof like a brain, so this works rather well. (June 2004) Animated version of an old idea. (Dec 2003) Rotation. The names are of a friend who was in the Stanford math dept, and his wife (who was in the Berkeley math dept) this was my wedding present for them. (October 2003) Reflection. For putting on glass doors. Inspired by a post to rec.puzzles by Kevin Stone. (January 2003) Rotation. Another old email address. Works pretty well throughout. I've used the 'ma' to 'an' trick somewhere before but I can't remember where. (November 2002) Reflection. 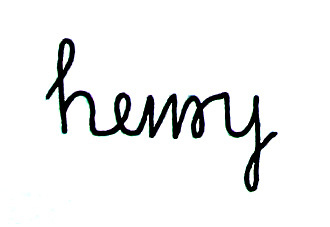 Another ambigram/autologlyph crossover. (October 2002) Rotation. 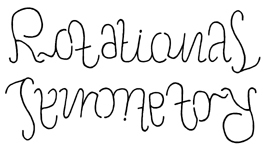 This one is both an ambigram and a autologlyph. It's unfortunate that I had to cheat with the first 'y', although at least it is recognisable as a reflected 'y' as opposed to some other letter. Maybe given the context I get a bit more leeway? (January 2002) Rotation. 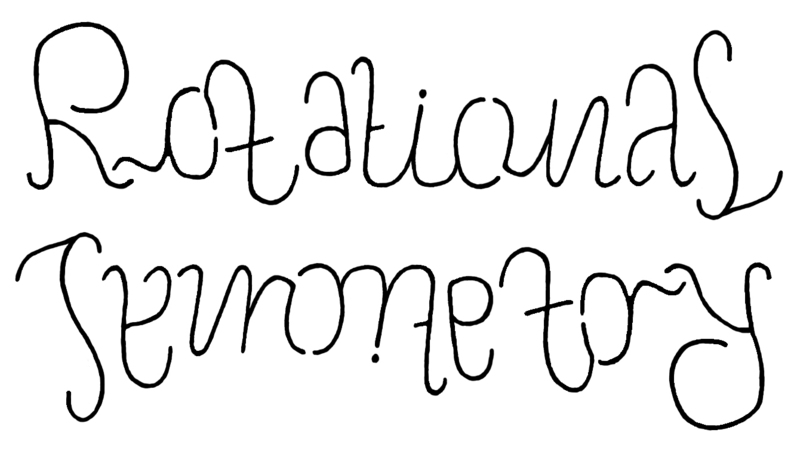 Scott Kim's and John Langdon's ambigrams on this are very similar to each other, but the natural way for me to approach it turns out quite different from theirs. (December 2001) Rotation, Friend at Stanford. (November 2001) Rotations, Thanksgiving place markers. (November 2001) Rotation + colour inversion, Inspired by a design on Greg's webpage (friend from Oxford). (October 2001) Rotation, Friend at Stanford and ex-boyfriend. (October 2001) Rotation, Friend at Stanford. 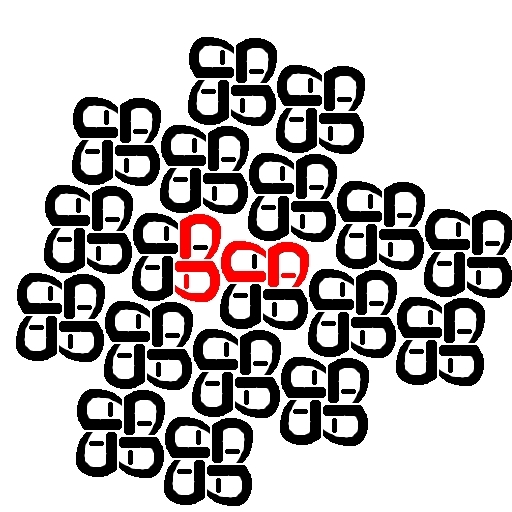 (May 2001) Rotation/translation tesselation, design for the British Crystallographic Association. 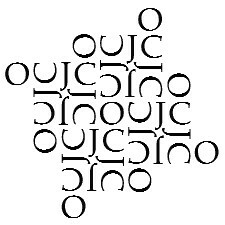 (May 2001) Rotation/translation tesselation, design for a T-shirt for the Oxford University Juggling Club. 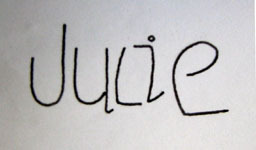 (August 2001) Rotation, an old email address. 'm' to 'rd' and the 'edu' are tricky, but you expect things to go wrong in an ambigram this long. (August 2001) Rotation, 'S' to 'd' is a little dodgy, but the rest works well. 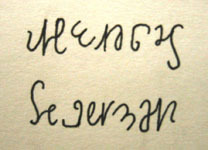 (Spring 2001) Rotation, simple 1 letter to 1 letter mapping. 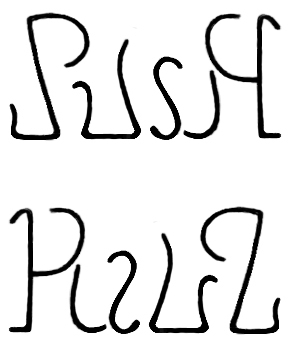 Ambigrams (sweJ6!qwe) an entry on how to make ambigrams I wrote for h2g2. 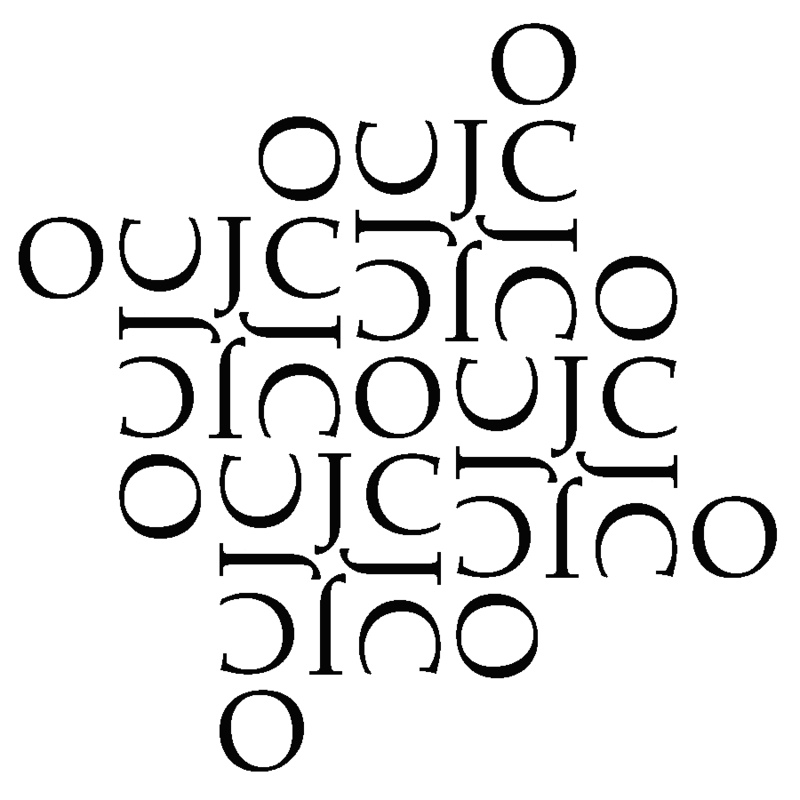 Inversions by Scott Kim - excellent site, new ambigram every month (theoretically...). Wordplay by John Langdon - ambigrams, logos, paintings, lots of art/text crossovers and a taste of philosophy. 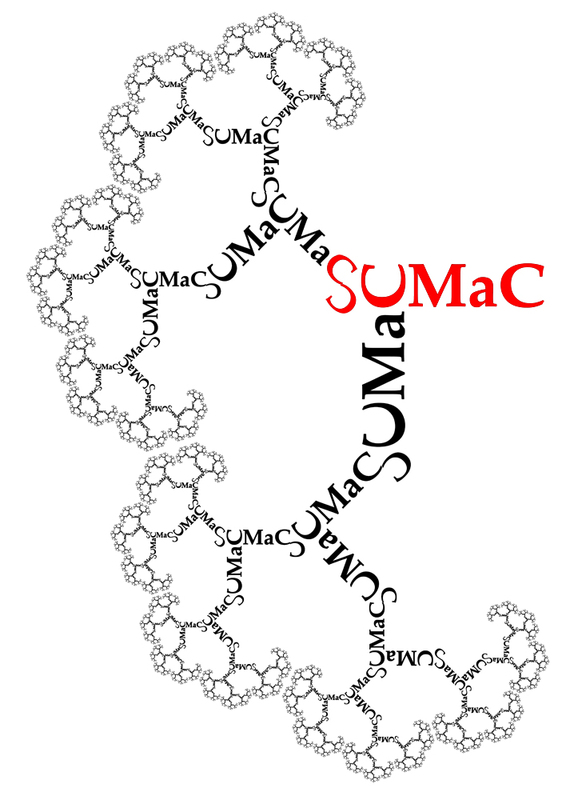 Punya's Visual Wordplay Gallery - scores of ambigrams, lots of good links. Also have a look at my page on Autologlyphs, which are related to ambigrams.